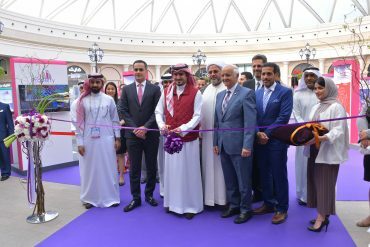 After the summer edition, the Gulf Property Show will also be held at The Avenues – Bahrain on 6th-9th November 2019. 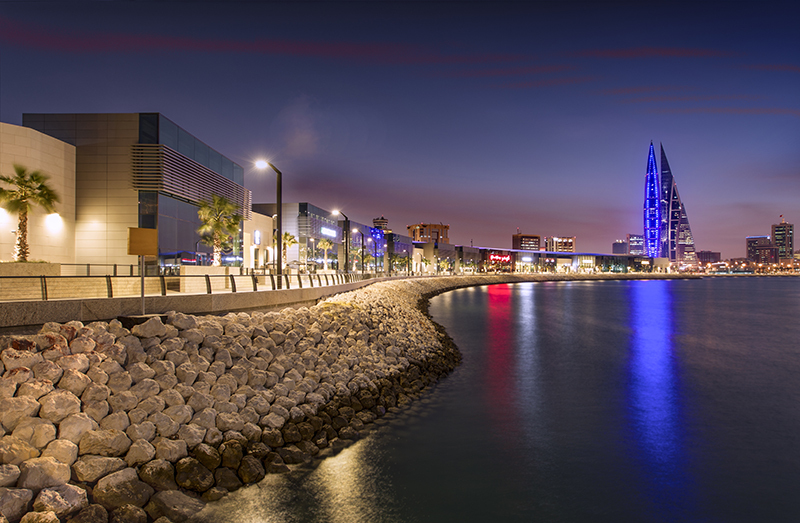 Visit the Gulf Property Show at Bahrain’s largest shopping and leisure destination for a special Real Estate event. Special offers from participating retailers and restaurants for Gulf Property Show visitors.